Started getting heart beat sounds in right ear only. Got an MRA to check the arteries (no results yet). Strangely the sounds start in the evening and continue when I go to bed. I have no idea why it's quiet during the day. Has anyone else had this experience. If my arteries are okay in my brain then I have to look for other causes. Any ideas. I checked medication side effects but that doesn't seem to be the cause. One night I exercised in the evening and I had no sounds, but that didn't work yesterday. I'm perplexed. I have had this problem for many, many years. Also had a MRA and have never had a diagnosis. However I have within the last 6 months been diagnosed with Meniere's Disease which affects that one ear with the pulsations and extreme pressure during an episode. Not much help for you but know you are not alone with the problem. Thanks for your reply. I was feeling very alone with this problem. It's interesting that you have a diagnosis. I'll have to look into it for myself. Is there any treatment? I have been dealing with pulsatile tinnitus in my right ear for about a year. After going to my primary, then an ENT, I finally ended up at a neurosurgeon. I had an MRI first which showed narrowing of a vein close to my ear. The neurosurgeon then performed a cerebral angiography and venography. Finally diagnosed with Dural AV Fistula. This is all pretty recent, so good times. I now have to have some kind of procedure where surgeon will block some vessels in my brain to prevent the turbulent blood flow which is causing me to hear blood swooshing in my ear. My point is there always seems to be a cause for this, so don’t give up! I got a diagnosis of an enlarged jugular bulb vein behind the ear drum. The swooshing sound caused by changes in the spinal fluid pressure. I was told I was probably born with this variation and that something happened to cause the sound to begin. For some reason, the sound suddenly stopped about 4 nights ago. I have a theory why, but need to give it more time to see if I am right. I was told there is nothing that can be done. I don't know yet if the sound will return. Keeping my fingers crossed. Good luck with your procedure. For you also! I know it can be really annoying. I have just started to get this too but mine is in my left ear only and I have notices it more when I am racing around in the morning trying to get the kids ready for school. I don't get it much during the day. I have no high blood pressure issues that I know of and I have noticed my hearing is getting worse. I am worried it might be a tumor or something more serious. Hi @tlcnurse1, Welcome to Mayo Clinic Connect. Here is some information that Mayo Clinic has out on Tinnitus- https://www.mayoclinic.org/diseases-conditions/tinnitus/symptoms-causes/syc-20350156. Have you mentioned your symptoms to your physician? @beatricefay – do you notice your pulsatile tinnitus all day long? My tinnitus has stopped. It has been about a month or more. I'm not sure why, but am happy not to have the noise. I assume the enlarged vein has decreased in size. Not sure if there is a connection, but I try to avoid any straining when I go to the bathroom. It may sound odd, but that may have been the cause for me. I am hoping your tinnitus has not returned but did want to let you know that at one time I didn't have it return for years and then it reared it's ugly head again and actually has been running at an odd sequence of every day for about a week or two and then nothing for a week or two. No one has been able to diagnose it, when I have a Meniere's episode it compounds the problem with vertigo, nausea, etc. So here's hoping your case is different and the tinnitus is gone for good. Sorry to read your tinnitus has returned. I don't yet know my fate, but I am prepared for a possible return in the future. Can you figure out any changes in your life that may account for the reoccurrence? I hope you can enjoy another time of peace in your future. Good luck. Have no clue as to why it has returned however will say it did so slowly over a period of years. Wen many years w/o any occurrence a all and then it started again every so often as time passed it became more frequent. So annoying but keep telling my self it could be worse and just grateful it isn't every day. Here's hoping your never returns. 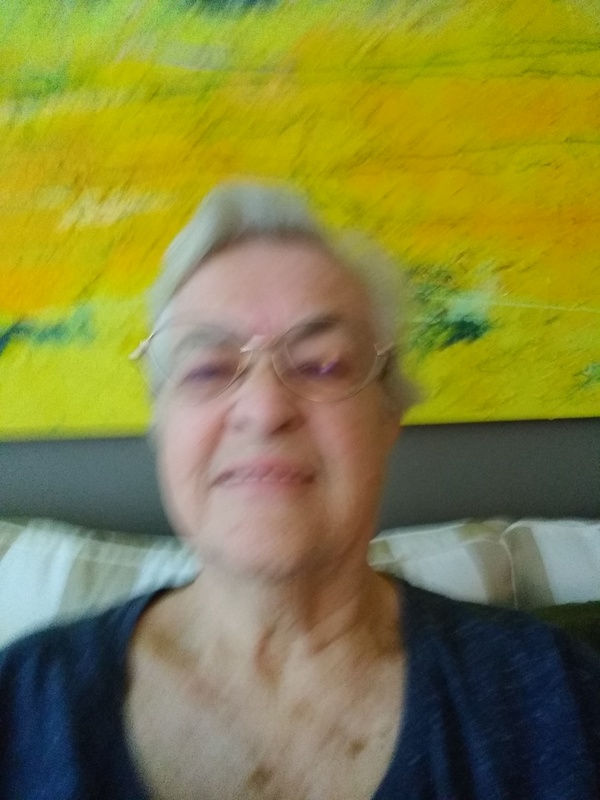 @morninglory Ive had tinnutis for years but as Ive aged it seems to be continuous Its in one ear and buzzes all the time I was also diagnosed with meniers but did you find any relief? My symptoms sound like yours with the pressure in head so b ch I have headaches.